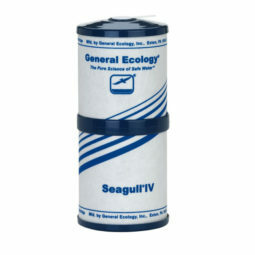 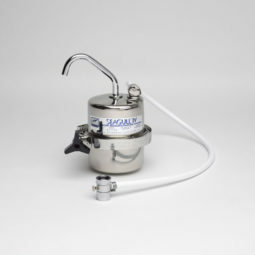 The Seagull IV® Water Purifier does so much more than a regular water filter. 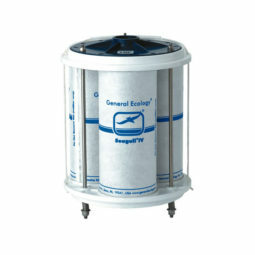 It removes virtually all contaminants from your water supply, to catch the things that a filter might miss, and provide you and your family with a clear, clean glass of water, every time. 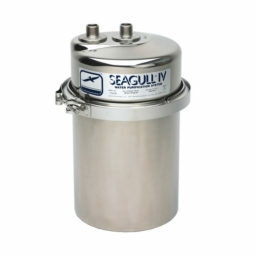 With the Seagull IV® water purifier, you are drinking water without bacteria, cysts, organic chemicals, metals or viruses. 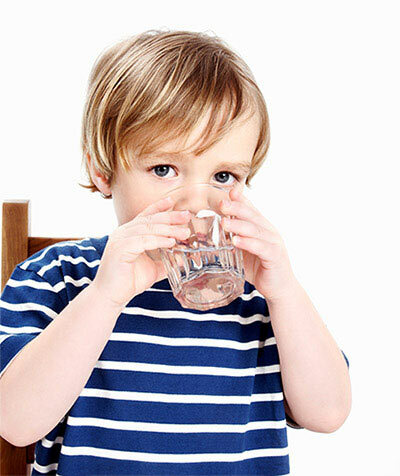 All this, without losing the valuable minerals and electrolytes your body needs. 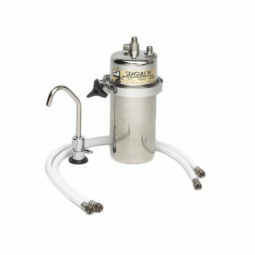 Fresh water, pure and healthy, on tap whenever you need it. 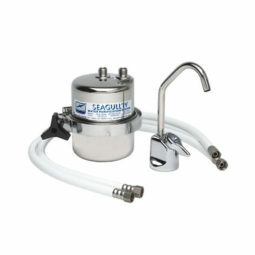 For use with main water supply, rainwater etc. 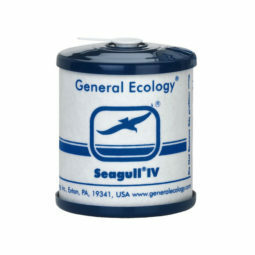 * The capacity and timeframes is only an indication on the average performance of cartridges, these may vary according to amount of use, water flow and influent/incoming water characteristics.